Late last year, Nissan made an announcement that they will release a range of performance models which will be developed together with the company�s in-house tuner and motorsports division, Nismo. 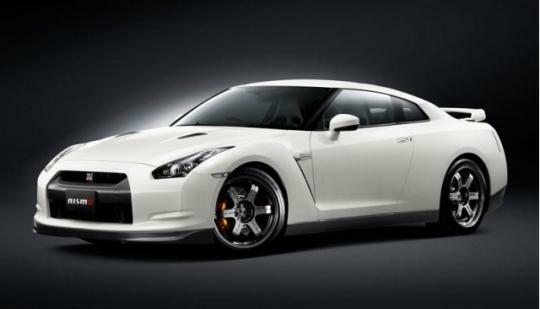 The first model revealed was the Nissan 370Z and it was offered in selected markets. Next up will be the Juke Nismo, which goes on sale in Europe early next year; followed by the US and Asian markets. However, there will be more to come as Nissan is planning for more serious forms of tuning for their performance models such as the 370Z and the GT-R and also possibly, a new front-wheel drive sports car. Nissan is preparing a range of tuning packages that will go beyond the suspension set-up, mild power upgrades and aero kits of the current standard Nismo kits. The company�s product planning chief, Andy Palmer, has recently hinted that there might be RS versions of the GT-R and Juke, as well as the next generation 370Z which is expected to arrive in 2014. �The RS cars will be much more track-focused. You�ve seen the Juke-R, so maybe that would be a good place to start,� Palmer commented. This latest comments tie in with GT-R chief engineer, Kazutoshi Mizuno�s previous comments. Mizuno recently stated that the stock Nissan GT-R�s participation in the 24 hours Nurburgring endurance race was to help further develop the car over the remainder of its life. 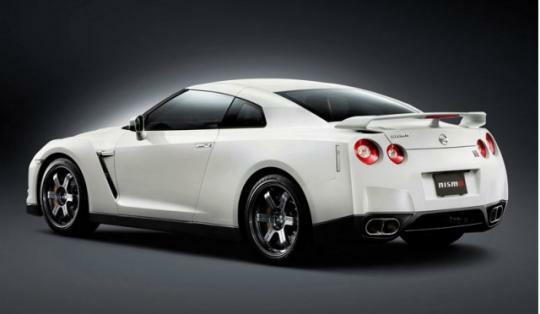 Thankfully, we do not have to wait long for the RS version of the Nissan GT-R. The company is expected to launch the model sometime next year.